Publishers have long relied on email marketing to help share their content. After all, email gives you a direct line to your subscribers. Unlike social media, you don’t have to rely on a third-party platform to gain insights into your readers. Your list is yours. Results are better too, as in email than via Facebook, according to . For years, marketers and publishers obsessed over the , reasoning that a lot of subscribers meant sweeping success. However, the number of list subscribers is a vanity metric. While it may seem important to have a large list, it’s more important to have subscribers that open and engage with your emails. Digital media companies that want to improve newsletter open rates should start by cleaning up their email lists. This means creating re-engagement campaigns, as well as . You want your subscribers to be invested in your content, so removing those who are not interested is a surefire way to . 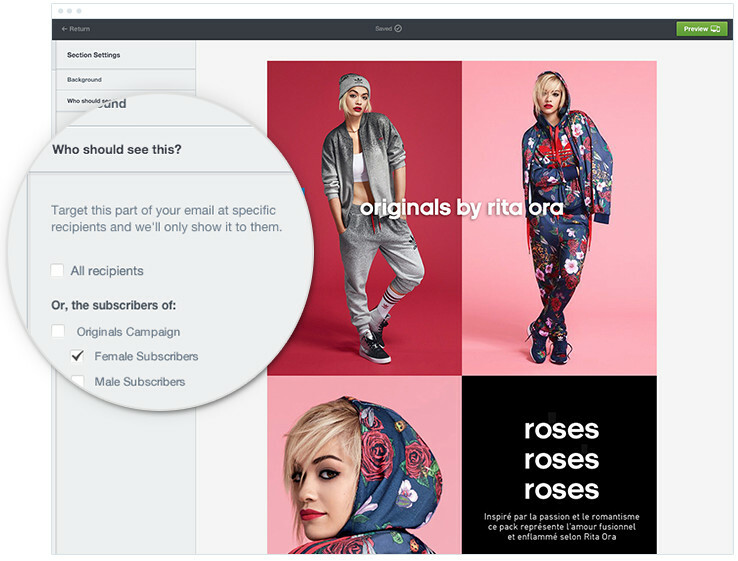 Your subscribers want to receive email messages that are tailored to them. 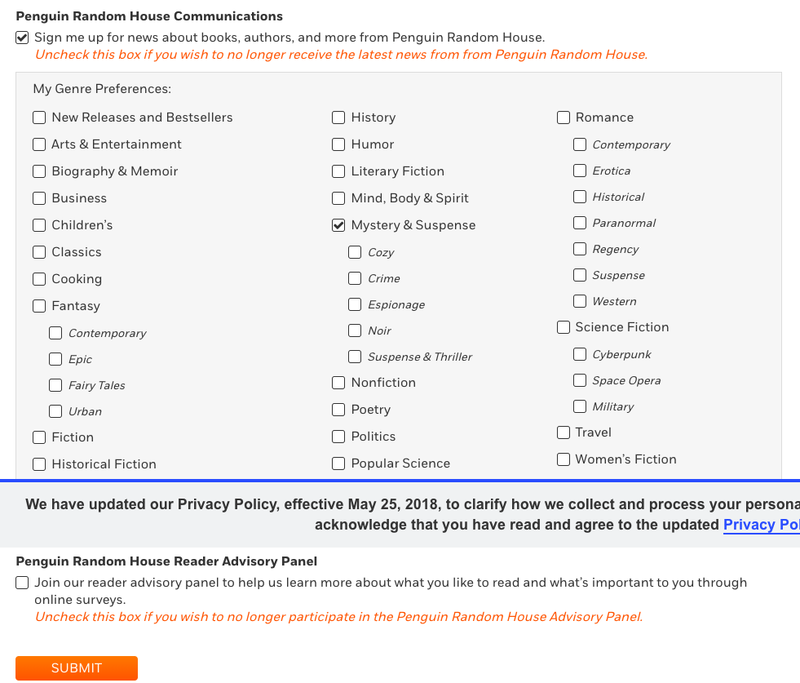 That’s why digital media companies segment their lists to personalize their newsletters. After all, compared to generic email blasts, according to Experian. In order to implement personalization, you can to swap out messaging based on subscriber data. 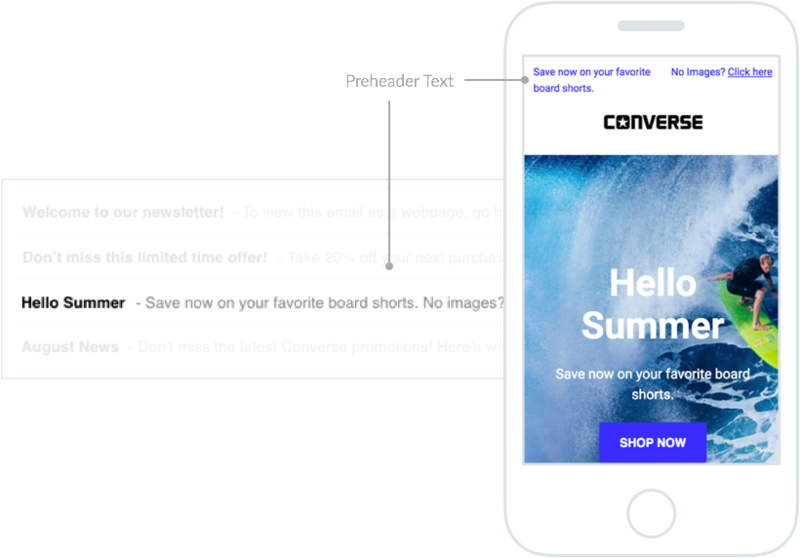 For example, if you send a monthly newsletter to all of your subscribers, you can use dynamic content to populate one section of the newsletter with personalized recommendations. While it’s hard to give blanket advice around subject lines, there are a few things that usually make a difference. Personalized subject lines work, as found that using the recipient’s first name in the subject line increased the chance of the email being opened by 14.68%. Additionally, you need to consider the as well as the subject line. One of the biggest mistakes publishers make is not being deliberate about their pre-header text. How often are you sending newsletters, and what day of the week are you sending them? It turns out that frequency and timing can influence open rates. We conducted a study and found that , which is good food for thought. It’s a good idea to experiment to find a cadence that works best for you. But you can also put your subscribers in the driver’s seat by allowing them to select how often they want to receive emails from you. This ensures they’re receiving emails at a frequency that works well for them. By encouraging subscribers to , you can make sure they’re picking and choosing for themselves.